* Posts are to be made in the relevant forum. Users consistently posting to the wrong forum may be given a warning. * Members should post in a way that is respectful of other users. Flaming or abusing users in any way will not be tolerated and will lead to a warning. * Members are asked to not act as “back seat moderators”. If members note an issue which contravenes something in this policy document they are welcome to bring it to the attention of a member of the staff. Please use the “post report” feature to report posts. Do not respond to such topics yourself. Members who constantly “act” as moderators may be warned. * Members should remember this board is aimed at a general audience. Posting pornographic or generally offensive text, images, links, etc. will not be tolerated and will lead to a warning. English, do you speak it!? * Members are asked only to post in English, as this is an English speaking community. Localized support is available at international support sites. * Members should post in a way which is consistent with "normal writing". That is users should not post excessive numbers of emoticons, large, small or coloured text, etc. Similarly users should not SHOUT or use excessive punctuation (e.g. ! and ?) in topic titles or posts. Users consistently abusing this will be warned. * Members should use an appropriate, descriptive subject when posting a new topic. Examples of bad subjects include; "Help me! ", "I'm stuck! ", "I've got an error! ", etc. Examples of good subjects include; "Getting an TABLE FULL error upon login", "Cannot restore a backup", etc. * Spam is not tolerated here under any circumstance. This includes spamming graphics, offering hosting services (charged and free), installation services, solicitation etc. Users posting spam will be warned and their post removed. * The moderating, support and other teams reserve the right to edit, remove or put on moderation queue any post at any time, vulgar, spam, etc. as noted in these points is up to Staff Members and not users. * The above forum rules where applicable also apply to private messaging. Abuse of the private messaging system may lead to warnings if reported. 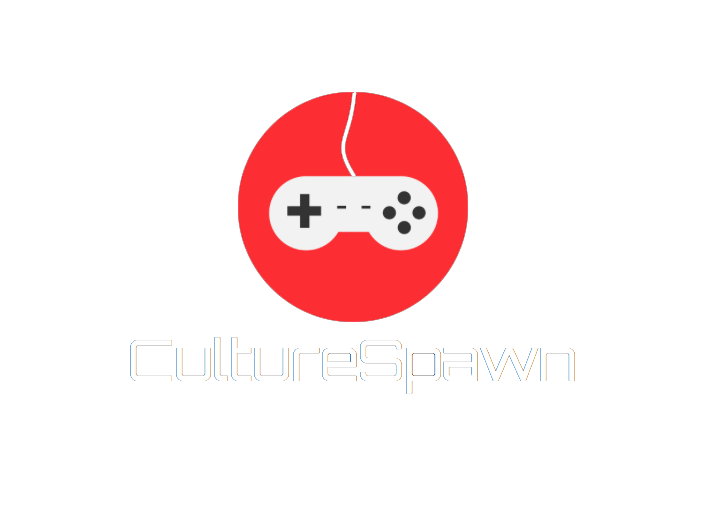 * No one under the age of 13 may sign up on CultureSpawn. * No alternate accounts will be accepted, if an alternate account with the same IP address is found, the newer account will be banned.